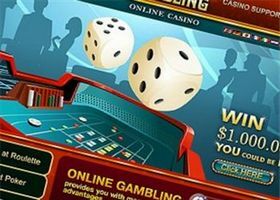 An online casino's success is very dependant on its website. 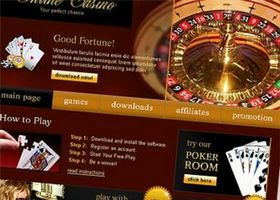 After all, it is the first impression that turns most visitors into players. 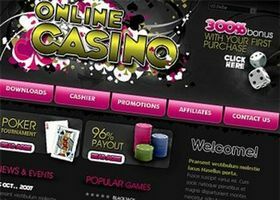 A professionally designed and maintained website could determine whether an online casino survives the tough online market! 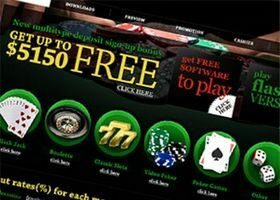 At Topboss Media we understand that your brand is one of the, if not the most valuable asset that an online casino can have. Let Topboss Media create, design, implement, maintain and market your brand's website. All our designs are unique, non-template based (unless required) and fully SEO, SEM, and web standards compliant to achieve maximum exposure. 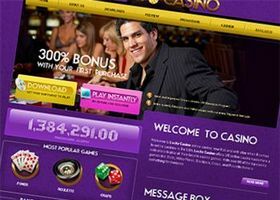 Have an idea for your casino's logo, let Topboss Media turn your idea into reality. 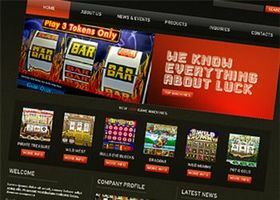 A logo is more than just an image that represents your casino brand, it has to be able to stand the test of time. Topboss Media understands that your logo is the cornerstone of your branding, as it the image that your business projects to potential players. The best looking, most interactive and functional website doesn't provide you any advantage if search engines don't list your site in their results. Keyword analysis, PPC, back-linking and other optimization techniques will improve your search engine rankings, which translates to an improved player base. Let the team at Topboss Media analyze, optimize and implement effective and respectable SEO and SEM techniques for your website. 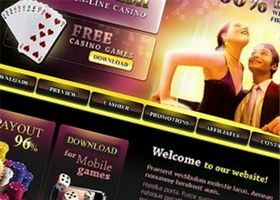 Let the team at Topboss Media design and develop a world class website for you. 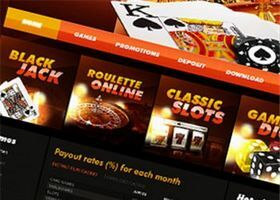 We have been involved in the industry for over 10 years and understand the importance of designing and developing websites that convert browsing visitors to players. 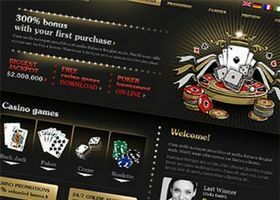 Do you need a design that will blow your competitors out of the water and convert visitors to your website in real depositing players? Let the design team at Topboss Media create you a stunning, vibrant graphic that gives you that edge over your competition. First impressions last, so don't settle for dull and boring graphics ever again! 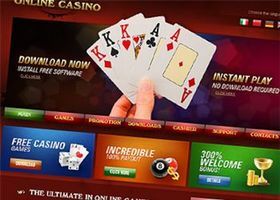 With software providers releasing new games on an almost daily basis, can you keep up with the maintenance on your website? 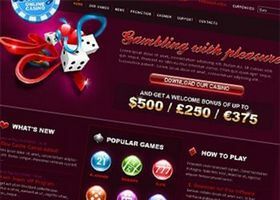 Casino websites that don't keep up to date with latest developments and trends can drive away current and potential players. Let Topboss Media maintain your website, keeping it fresh and up to date with new games, promotions and trends as it happens in the industry.